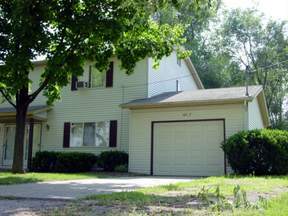 Homes Duplexes Townhomes for Rent in Saginaw MI. 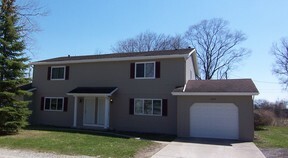 Close to Saginaw Valley University (SVSU), Delta College and Fashion Square Mall area. Students welcome. 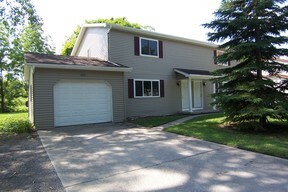 Homes Duplexes Townhomes for Rent in Saginaw MI. 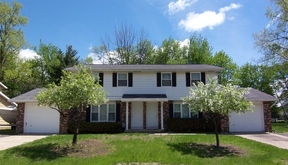 Close to Saginaw Valley State University (SVSU), Delta College and Fashion Square Mall. Students welcome! Available dates posted on each unit. Deposit will hold unit until it becomes ready to move in. All units non-smoking and recently remodeled! Use the "Contact Me" form to request more info. Please indicate when you want to move in comment section. $25 application fee per Tenant. Applications, deposits & rent payments collected via Cozy.co. 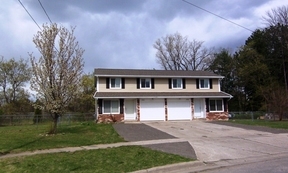 Click on "Virtual tour" link on property you are interested in to apply. Move dates of May, June or August.